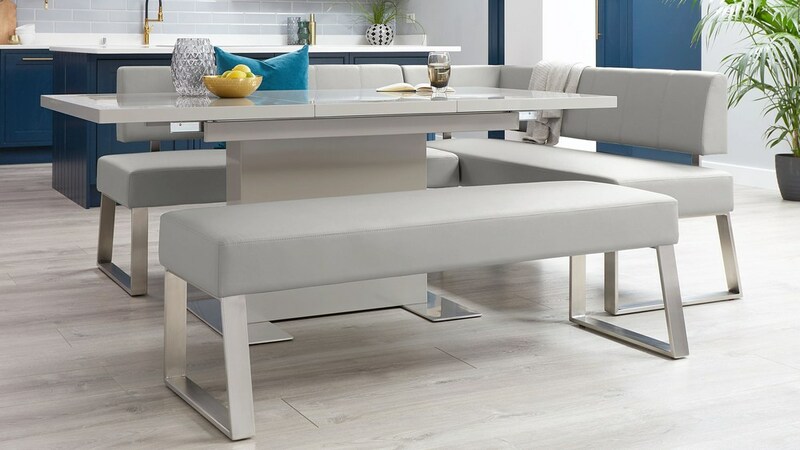 Whether you style it tucked away in a previously unloved corner or in an open plan space to section your room, a corner bench like the Dover 5 Seater Left Hand Corner Bench is far more versatile than you may first think! This is the left-hand corner bench because the longer part of the bench seat is on the left-hand side. 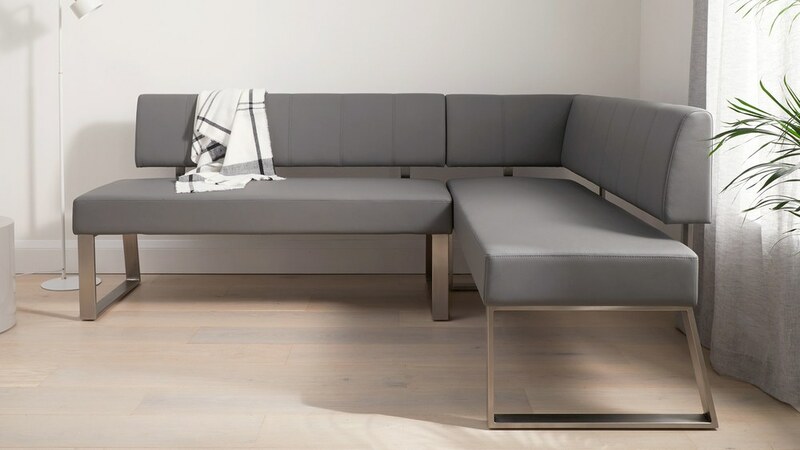 The overall size of the Dover bench is 160cm x 200cm. 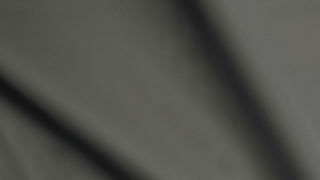 The seat height measures 49cm and the depth of the seat is 45cm. 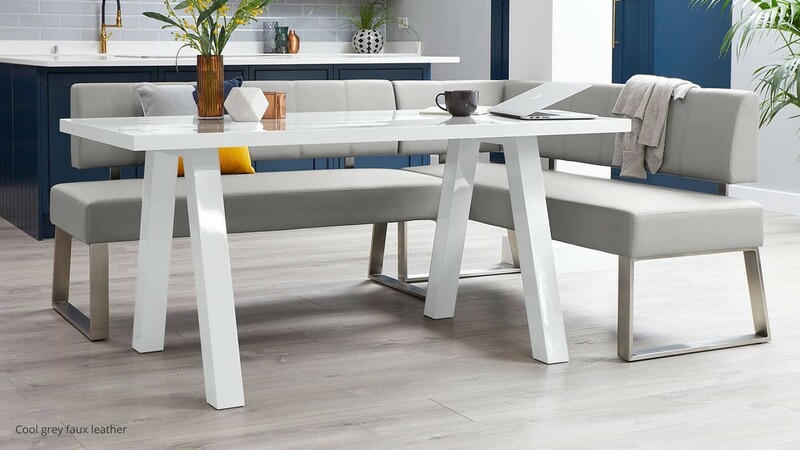 You can style the Dover with coordinating dining chairs or with a matching bench, making this corner bench very versatile. 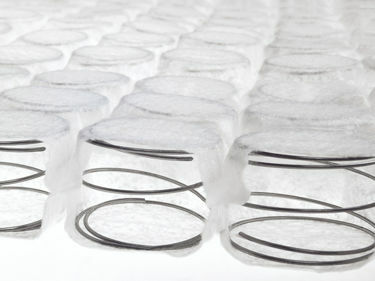 The Dover’s deep seat base is made up of individually encased coil springs, similar to those found on a mattress. 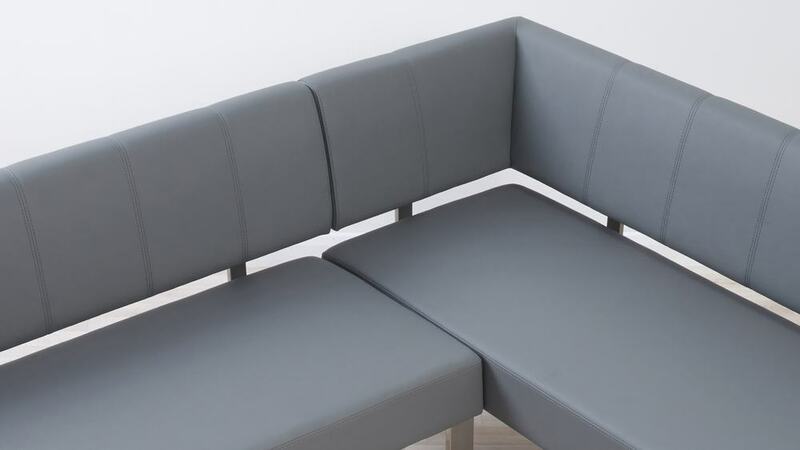 This is a premium feature of the Dover that means the bench holds its shape and offers a supportive seat base. 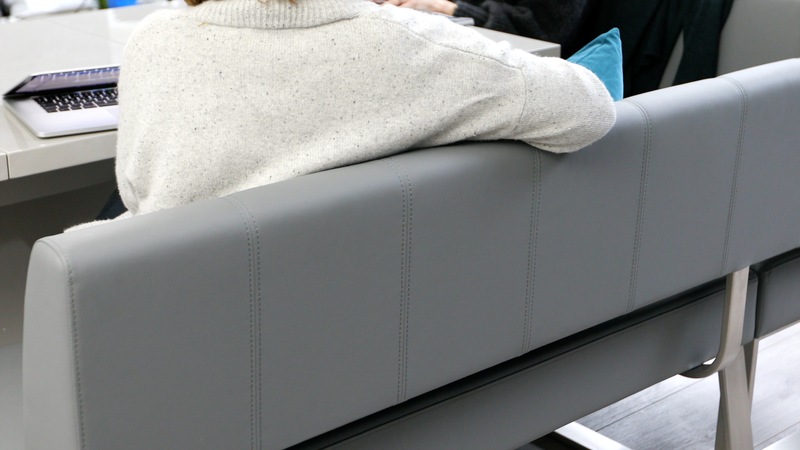 The foam padded seat and backrest are upholstered in a smooth faux leather with a neat vertical stitch detailing on the seat back. 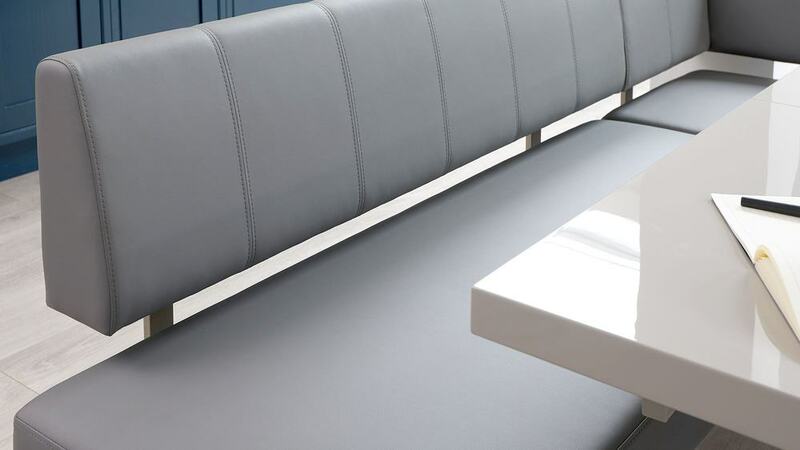 A quick wipe over with a damp microfiber cloth will help keep your faux leather bench looking its best, making this dining bench easy to clean and relatively low-maintenance. 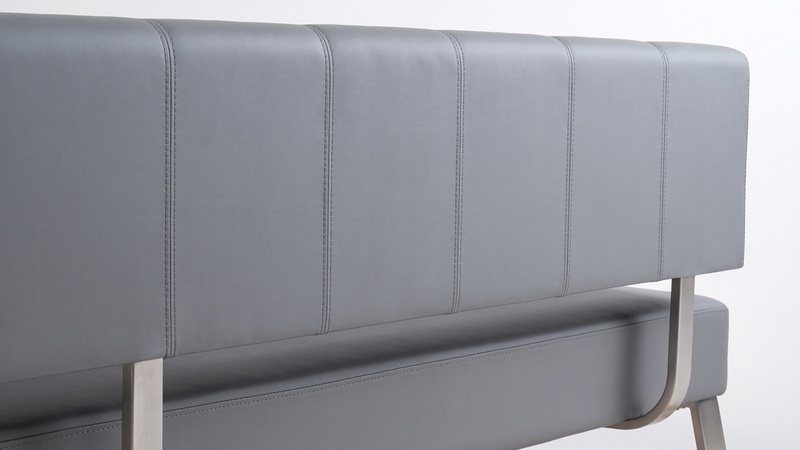 The padded seat of the Dover bench is what gives this piece its statement good-looks. 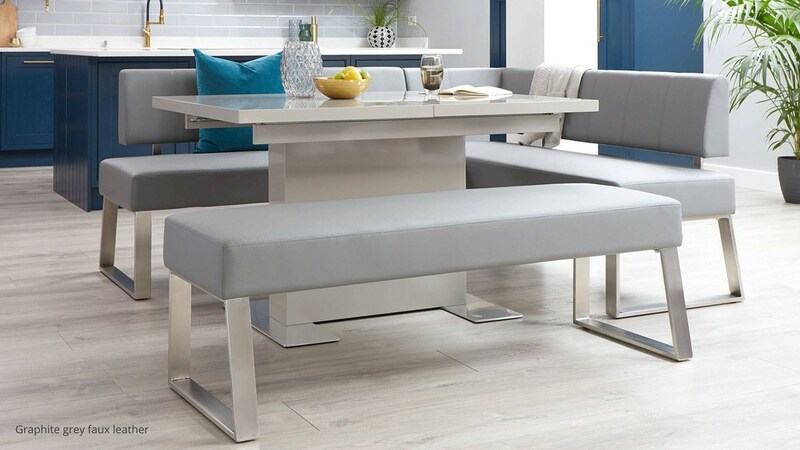 It also makes the bench incredibly comfortable, so you can sit and get comfortable at your dining table just like you would sat in your living room. 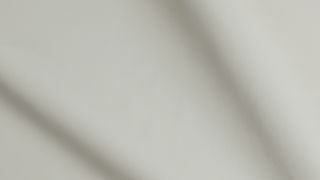 The stainless steel leg frame mirrors the angular seat shape for a clean-lined and contemporary design. It's so easy to style alongside a variety of finishes, so this corner bench will look right at home in your space in no time. 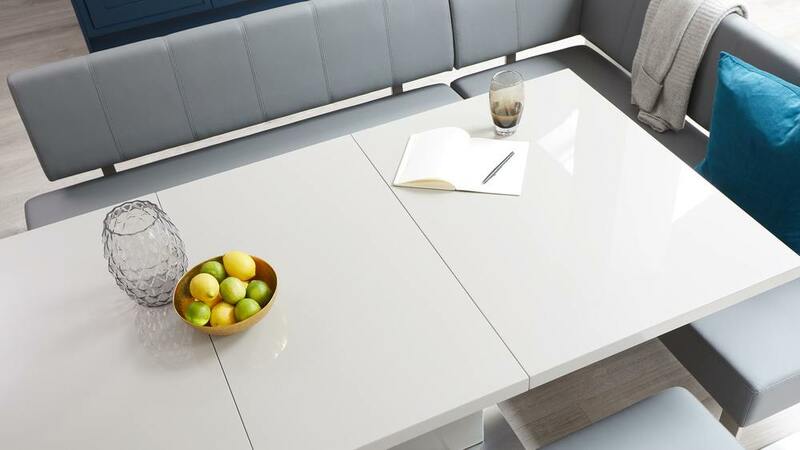 What's more, the stainless steel and leather finishes are quick and easy to maintain, so you can spend less time cleaning and more time enjoying meal times. 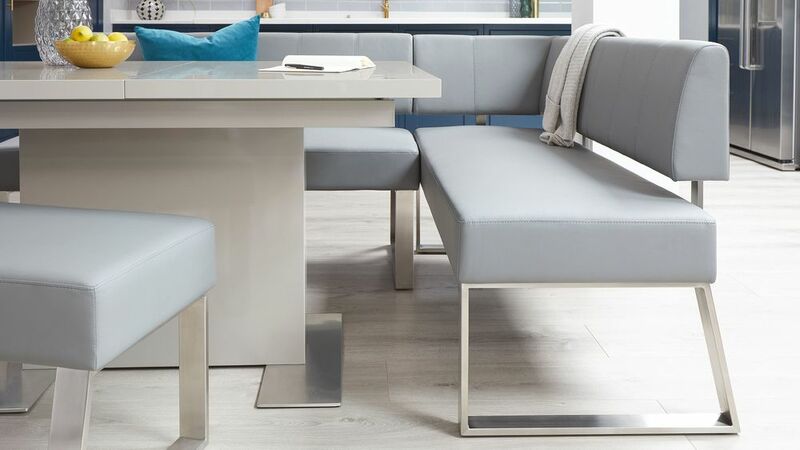 We also have the coordinating Dover right-hand dining bench, and three seater benches with and without backrests, to you can really suit your seating to your space.